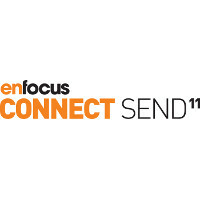 Enfocus Connect ALL enables print service providers to facilitate hassle-free job delivery from outside clients, with a solution for creating and guaranteeing high-quality PDF's before they leave the designer’s workstation. 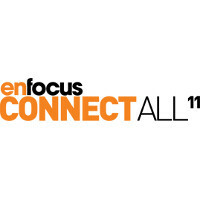 Enfocus Connect ALL ensures that all files you receive comply with your specifications and can be transferred directly into your workflow. It enables you to set up an unlimited numbers of applets called Connectors, which can be supplied to any of your customers. Everything related to the PDF file’s creation and quality control is based on your own specifications, and files can only be delivered to you. 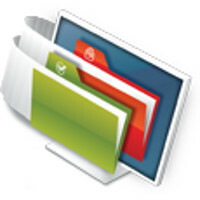 One-click perfect PDF creation through Adobe Creative Suite or the print option of any other application, using Adobe Normalizer technology built into the Connector. 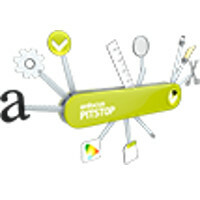 Automatic PDF correction and enhancement based on Enfocus PitStop Action Lists. 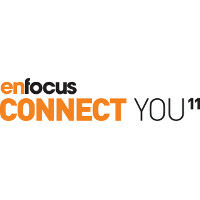 Enfocus Connect YOU 11 creates perfect PDFs from ANY application and it’s as easy as “Print”! 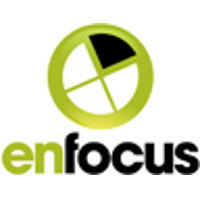 Enfocus Connect YOU is an affordable, easy to use single-user solution that allows anyone to create high-quality PDFs and to deliver them automatically to a production site, including job instructions related to the file. PDFs are written to pre-set standards, then checked, corrected and uploaded automatically in one click. No special operator skills are required. Switch is a modular software solution that integrates with existing systems and drives third party applications to speed up job processing, reduce errors, and automate repetitive tasks. Automating tasks with Switch frees up your staff's time so they can focus on new revenue-generating activities. What you decide to have Switch do, beyond these simple functions, is up to you. For example, you can have Switch send notification emails to your customer service representatives or even directly back to clients, whenever needed. Switch enables automation and integration of 3rd party applications used in the graphic arts industry as well as MIS, DAM, Web-to-Print and databases. 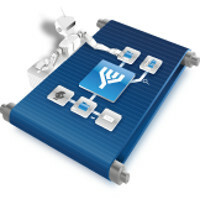 It also enables seamless integration for the Enfocus PitStop Server and PitStop Connect.